The CANopener™ Flash programmer plugs into your vehicle's OBDII diagnostic port under your steering column. In a matter of seconds, the Flash will enable the backup camera feature on your vehicle's 4" screen. It will show the attached backup camera when the vehicle is placed in reverse - just like it would from the factory! 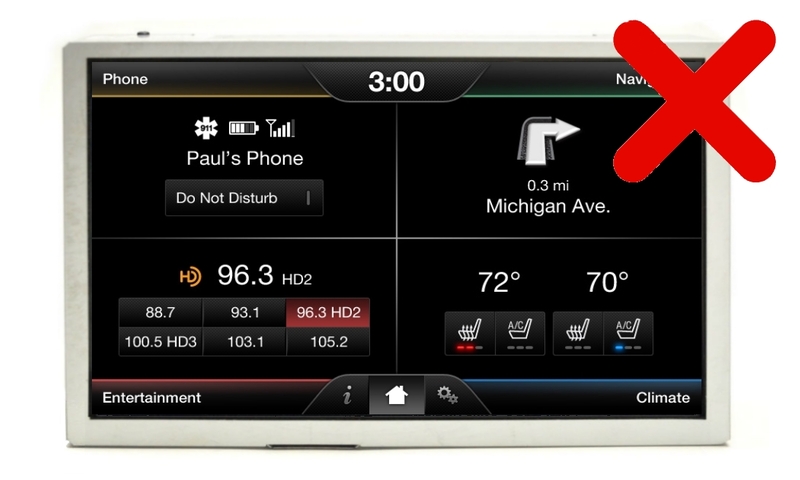 2011-Current Ford & Lincoln vehicles w/ the 4" MyFord system and screen part number on the compatible list below. This REQUIRES you to remove your existing screen to see the part number on the back BEFORE you purchase. 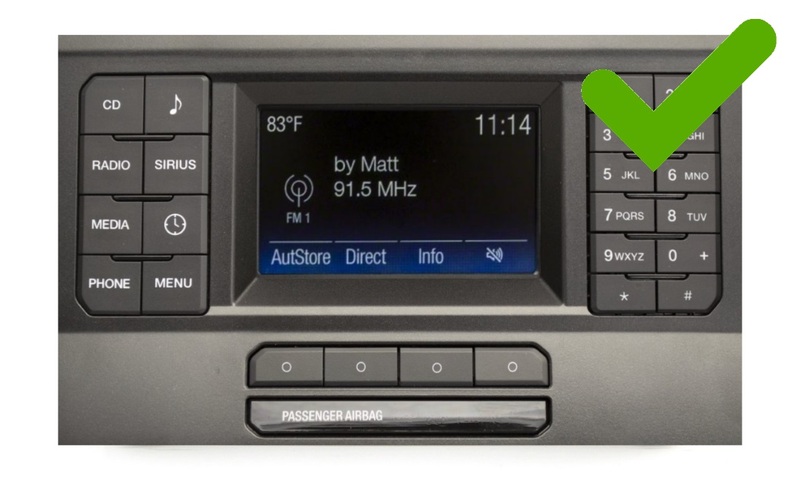 Vehicle must have steering wheel audio controls. 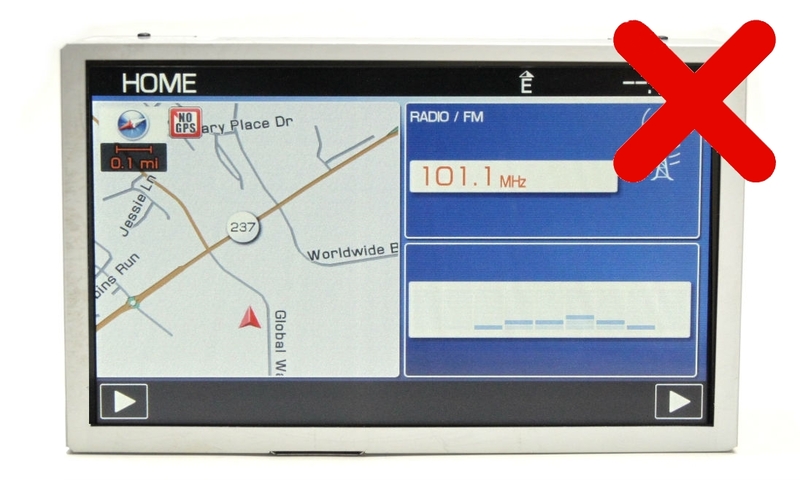 If your part number is not listed below, camera compatibility can be verified by testing resistance between pins 6 and 12 on the back of the display. If resistance reads ~75 Ω, display is camera compatible. See video below for details on how to use this method to verify compatibility. 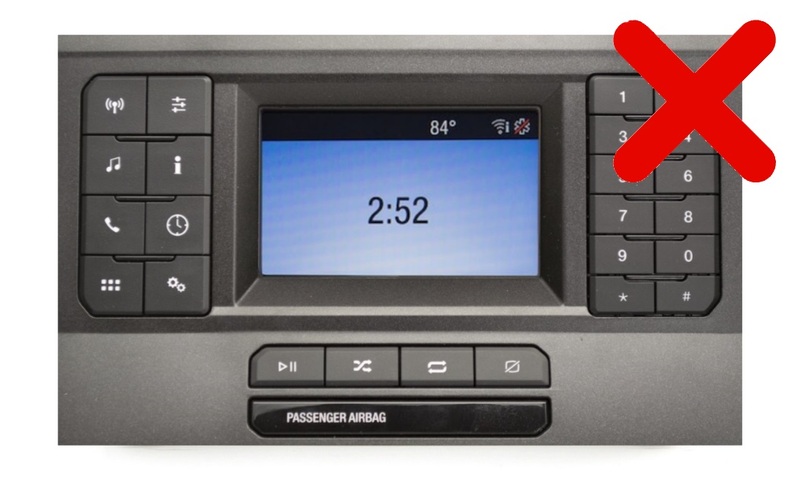 This will NOT work for the 2018+ EcoSport, F-150 and Expedition or 2019+ Mustang with the 4" SYNC System. Might be a bit pricey, but it works perfectly! SO EASY TO USE. JUST PLUG IT IN AND WAIT SECONDS. IT DOES ITS BLINKING SEQUENCE THEN TURNS GREEN, AND YOU NOW HAVE REVERSE CAMERA FUNCTION. IF IT WAS ANY EASIER. A CAVEMAN COULD DO IT! Simple to install, using your 4" screen is better than an after market monitor. Makes for a nice clean installation of a backup camera. 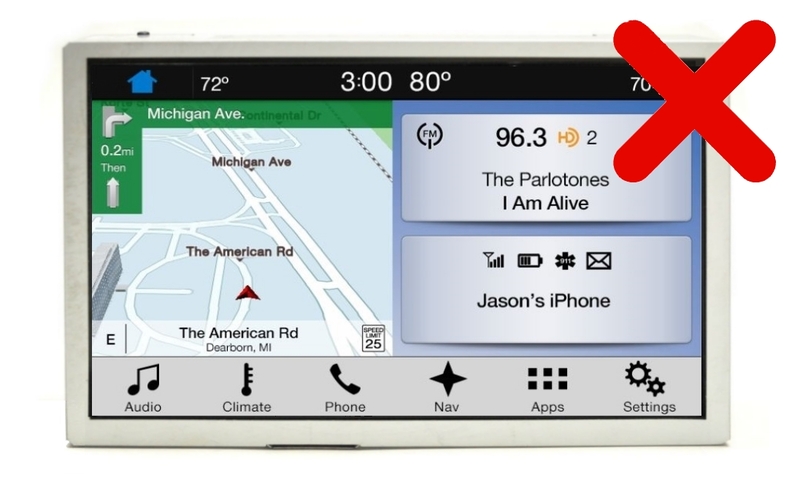 I only wish this was avaible when I installed a backup camera 4 + years ago. would hiighly recomend. This made programming my truck to use the backup camera a breeze! Just plug it in and within a few seconds everything is ready to go.